Indian pharma is on edge with an expected pharma pricing overhaul, but nothing is known yet on the shape of things to come. Industry sources say pharma manufacturers are already battling single-digit growth rate in India and price erosion in the American market. Post GST, the sector even witnessed negative growth for a month or so. While annual growth stood at 12-15 per cent just three years ago, it is now less than 8 per cent. Understandably worried, industry sources contend that the government's impending amendments to Drug Price Control Order will prove to be a major setback. 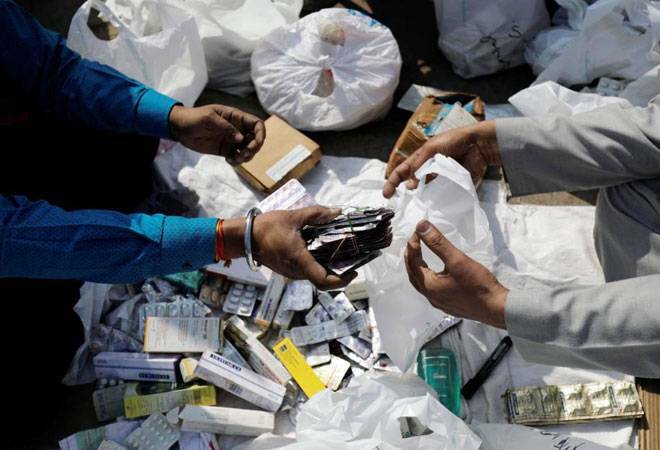 In fact, the Secretary-General of the Indian Pharmaceutical Alliance has recently pointed out that over the past five years, the industry's annual price increase has been between 1 per cent and 5 per cent. The million-dollar question is whether the government will go ahead with populist measures at the cost of the entire indigenous pharma industry.